When you visit our Oceanside, CA dental office, your smile is our top priority. Dr. Patrick Hachee and his entire team are dedicated to providing you with the personalized, quality dental care that you deserve. We serve Vista, San Marcos, Oceanside and all of the surrounding areas in San Diego county. Part of our commitment to serving our patients includes providing information that helps them to make more informed decisions about their oral health needs. We will provide all patients with special home care instructions, hygiene tips and facts about your teeth and eating habits as they relate to different oral implant procedures, crowns and bridges, root canal therapy, composite fillings and any other dental procedure you may require. This website is a resource we hope you’ll find both useful and interesting. Please browse through our website and be sure to contact us if you have any questions or would like to schedule an appointment. We are located in Oceanside, CA and provide service to all surrounding areas including Carlsbad, San Marcos, and San Diego county. You may also use our online appointment request form to schedule your appointment today. 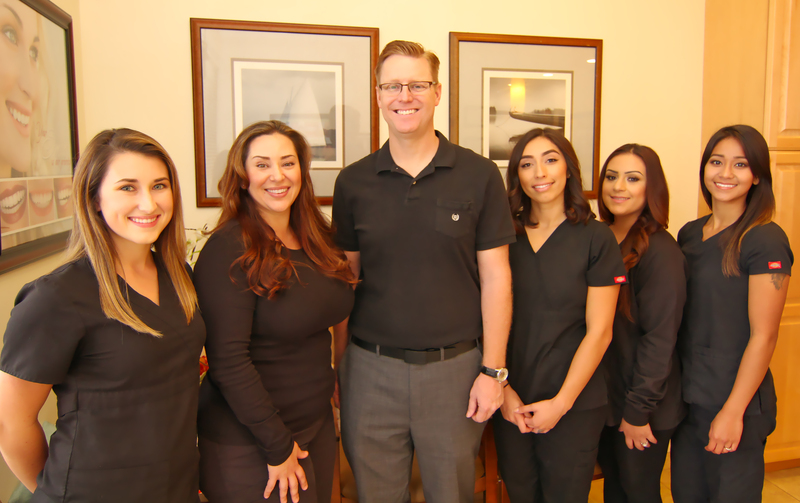 Oceanside dentist, Dr. Patrick Hachee offers a broad range of family dentistry services for both children and adults including teeth cleanings, fluoride treatments, fillings, and more.